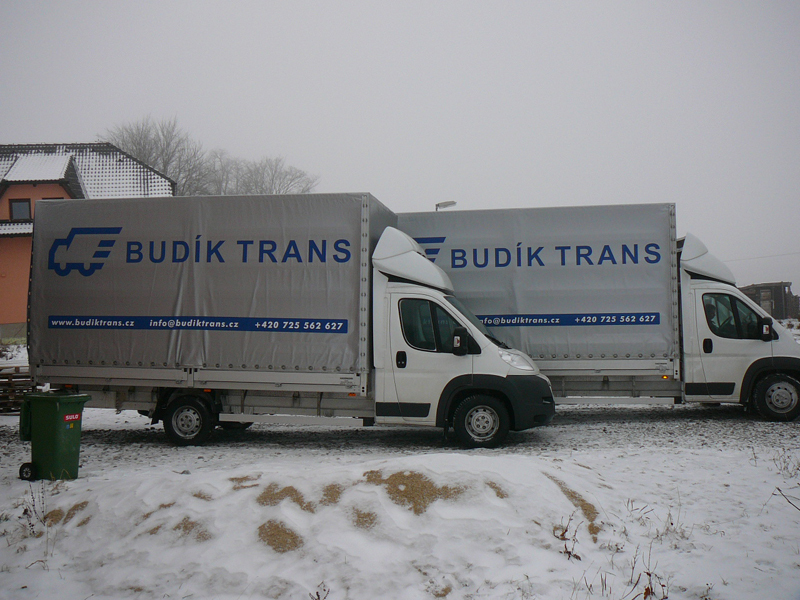 We provide road freight transport throughout the Czech Republic and Europe. 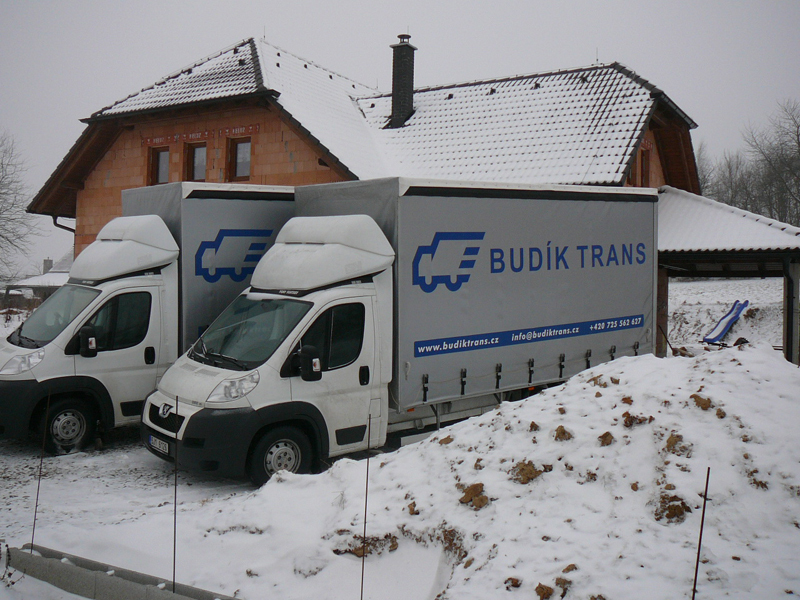 Comprehensive domestic freight transport throughout the Czech Republic customized to fit your needs. 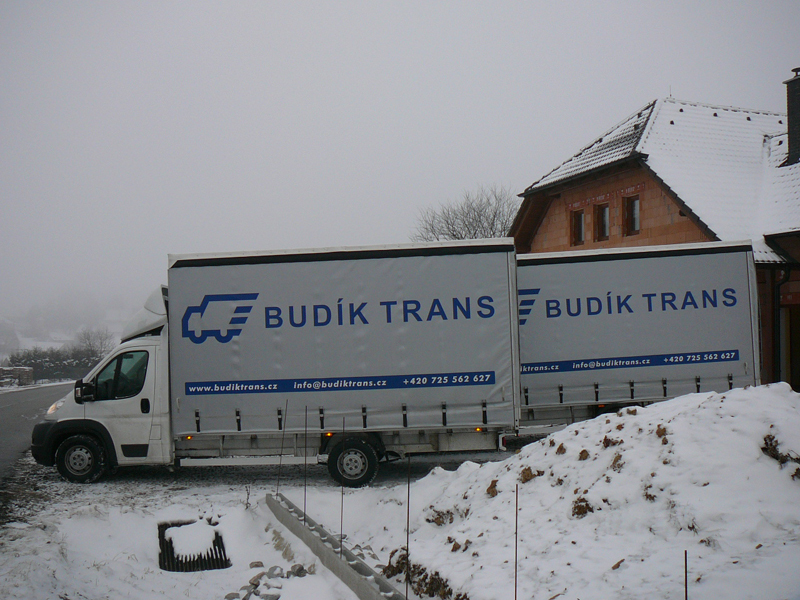 Our many years of experience enable us to offer export and import road transport throughout all of Europe. We can arrange passenger transportation for you throughout the Czech Republic and all of Europe at low prices. 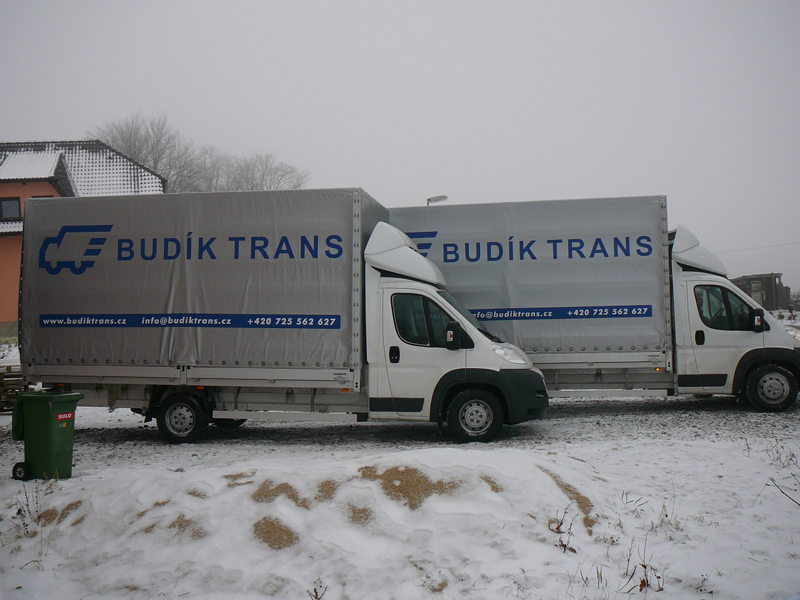 We provide comprehensive transport of your freight throughout the Czech Republic. Thanks to our many years of experience in freight shipping, we’ll make sure we use the right truck to fit your needs. Our services include proper freight insurance according to international CMR agreements protecting against damage, destruction or theft of freight. 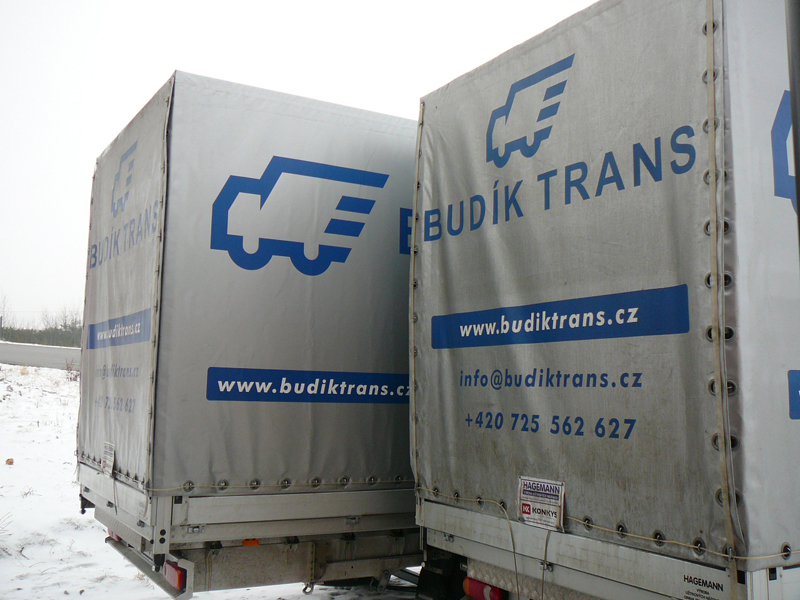 If you need to ship freight in the Czech Republic, contact us and we’ll send you a FREE estimate. 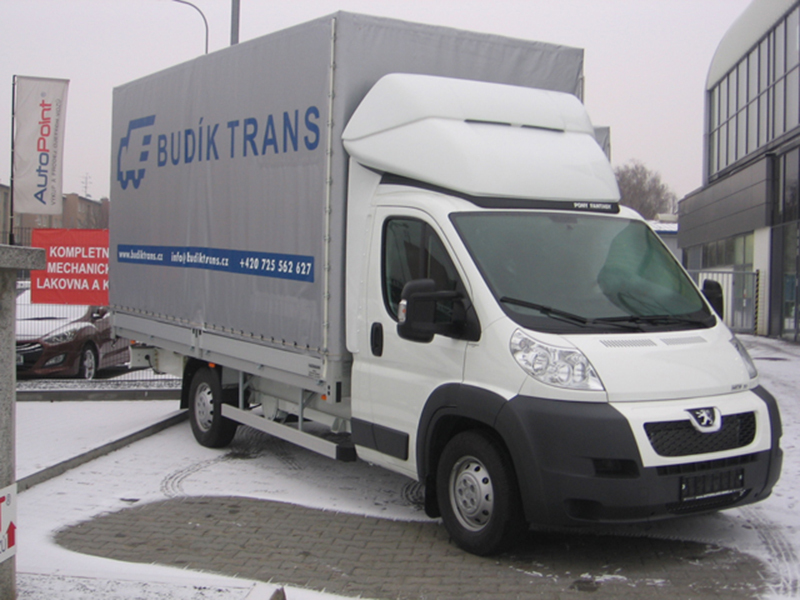 As part of these services, we provide customers freight transport (export and import) throughout all of Europe. 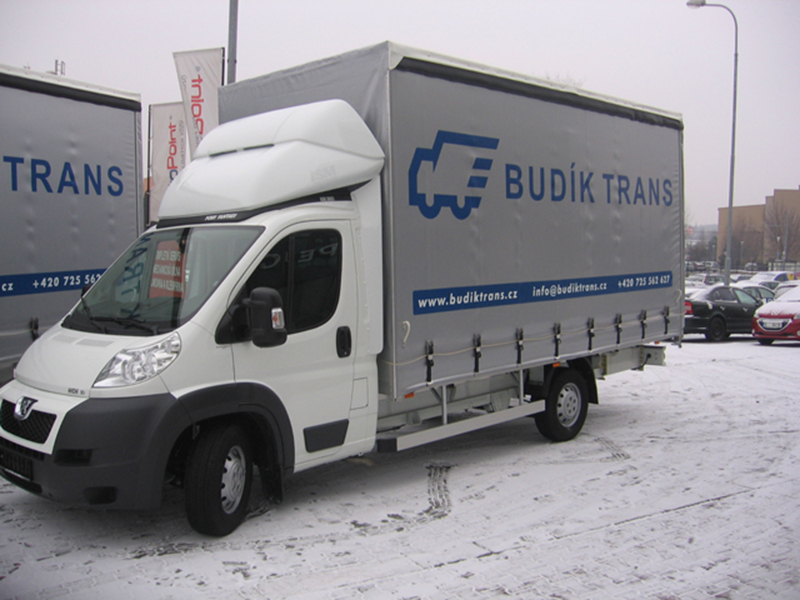 To ensure quality international transport we use a modern fleet of trucks not more than 3 years old which are regularly serviced. We also have a team of professional and reliable drivers. 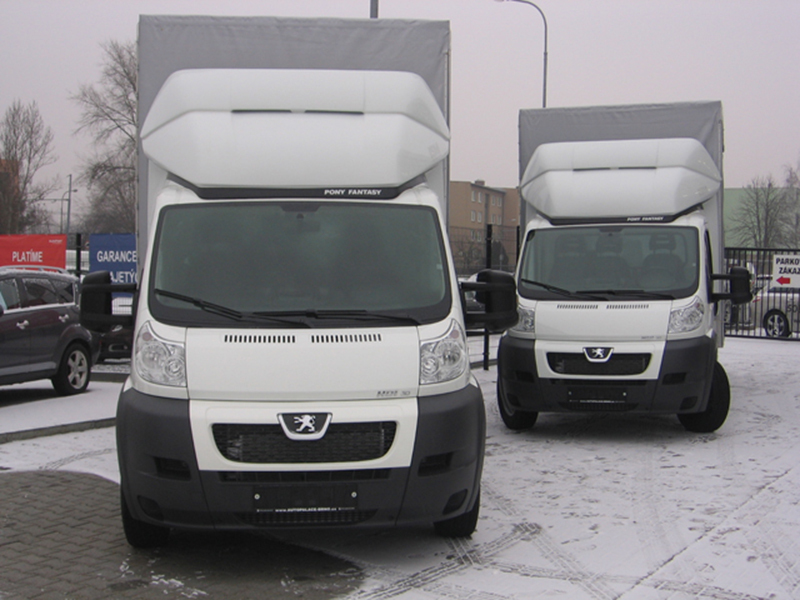 Our services also include damage liability insurance for shipments up to 1,000,000 CZK. You can use our international transport services just once or long-term for regular shipments. If you need to ship freight in Europe, contact us and we’ll send you a FREE estimate. 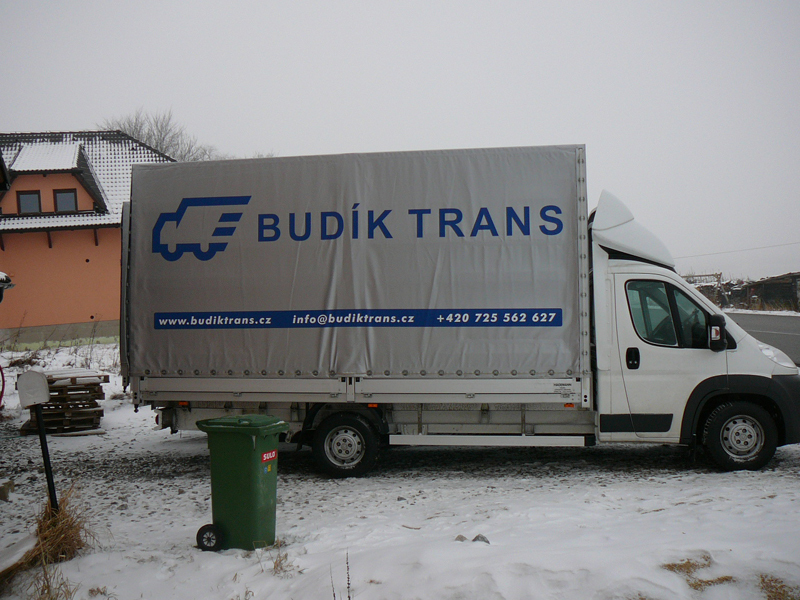 The Budík Trans Company is a private Czech transport company with many years of experience. 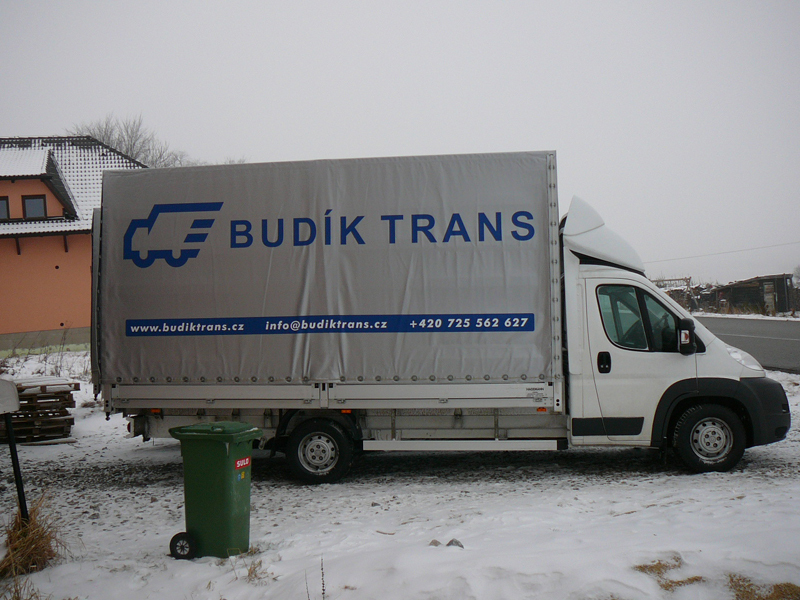 We have been in the domestic and international transport business since 2000, providing comprehensive freight transport services to regular and new clients. Customer satisfaction is our number one priority, which means shipping freight as efficiently as possible, on time, at the lowest possible cost. By treating all of our business partners individually, we are able to provide custom solutions to meet their specific needs. Satisfied customers who use our services include. If you have any questions or would like a non-binding estimate, don’t hesitate to contact us.